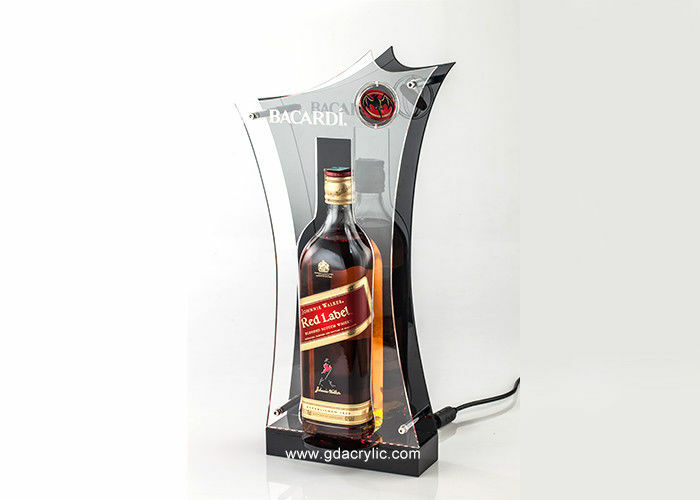 Material:Acrylic base for beer bottle display. 360 degree rotating logo display. Long life span of above 80000 hours , lower power consumption ,energy saving ,80% are saved .